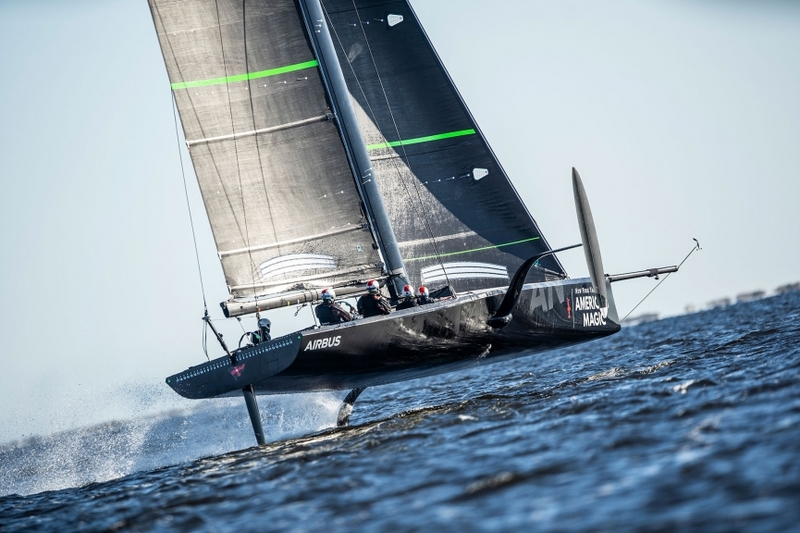 New York America's Cup team in Pensacola? Apparently the New York Yacht Club's America's Cup boat is in Pensacola for the winter. Has anyone seen them practice? I'm only a few hours away and would love to see that boat in the water. I'm sure they're very secretive, as the article states. Re: New York America's Cup team in Pensacola?